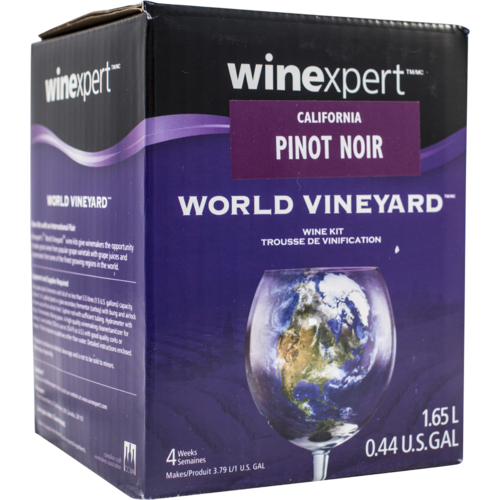 The World Vineyard collection offers wines from Australia, California, South America, and Europe. These wines don't require the long aging process that the Eclipse wines need but still represent these distinct wine regions. Ready to bottle in 4-6 weeks and ideally drunk 3-6 months after bottling. 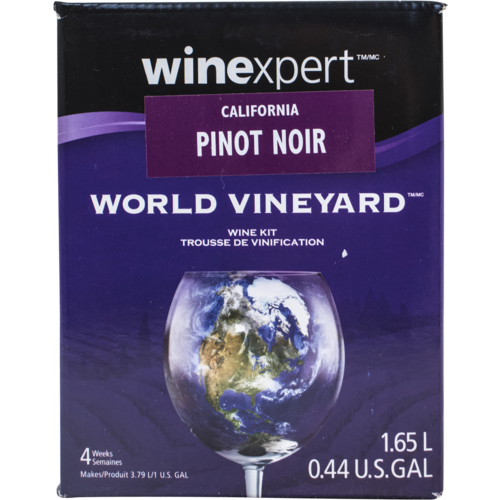 This Pinot Noir has a soft, velvety texture that gently caresses your palate. 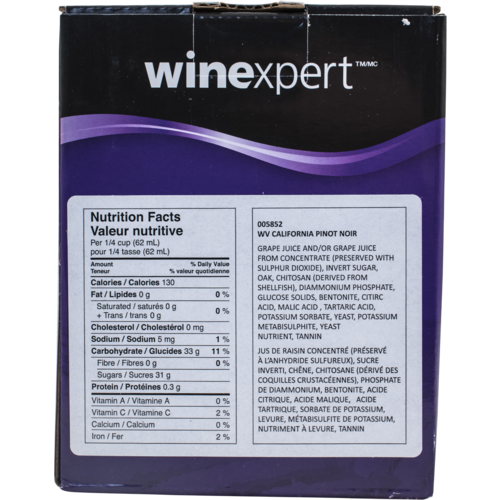 It also creates a lasting impression of ripe grape and black cherry aromas that are accented by spicy cinnamon and mint.